He really caught me off guard with alot of questions! 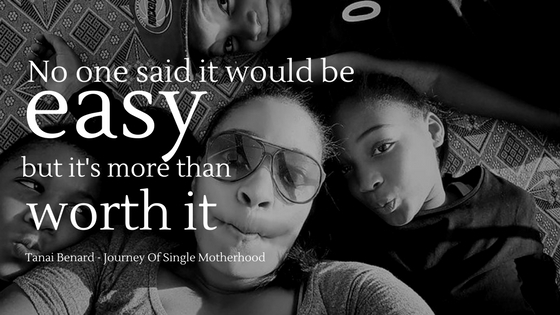 Being a mother of 3 and how her exposing them to the world has changed them all! 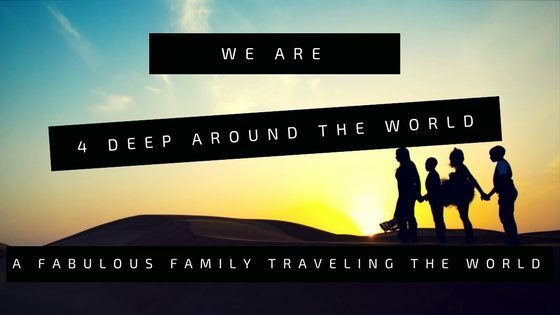 The impact of wanting to live abroad on a marriage. People perceptions on the Middle East and Ahbu Dhabi and how they conflict with the reality of her life there. Wateef said some great things about you! I hope we can connect soon!